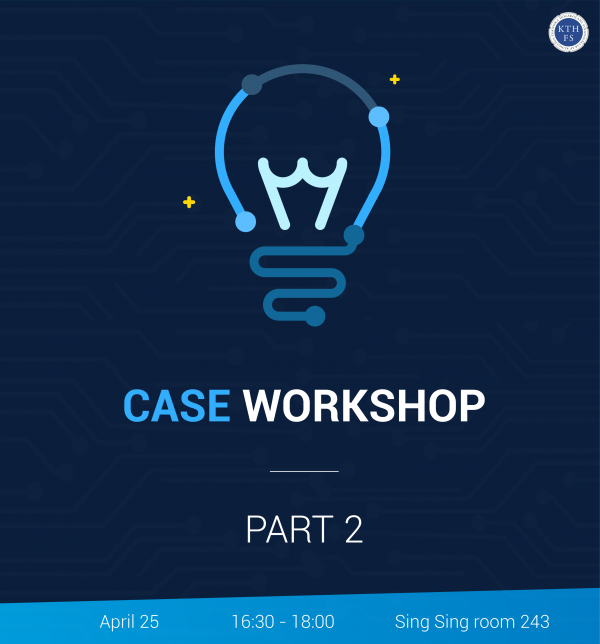 Welcome to part 2 of our Case Workshop! This is open to anyone that has seen cases and now want to learn how to solve them. Following the success of our first workshop, we could not resist to host another workshop where we will dig deeper into case solving. This time, the participants will be introduced to different case types, popular frameworks that are used to structure your thoughts and necessary techniques such as being MECE (mutually exclusive, collectively exhaustive) and hypothesis-driven. The workshop will once again be lead by one of our board members with successful interview experiences from the world’s leading management consulting firms.